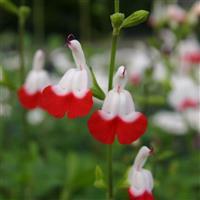 Petite berries appear in August followed by architectural plumes of upright, Jasmine-scented, creamy white flowers from September. 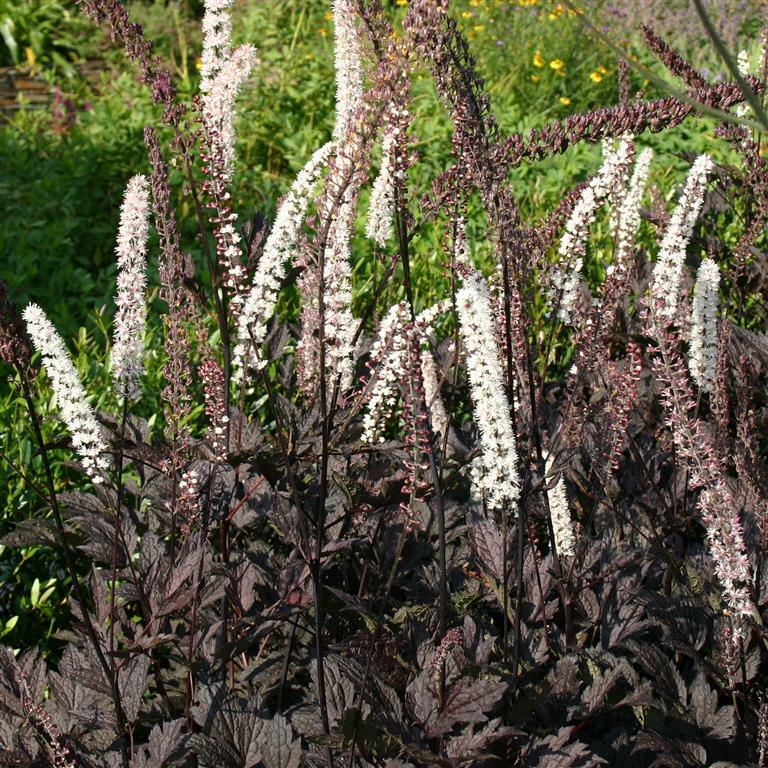 Foliage is a handsome contrasting sooty-black colour. 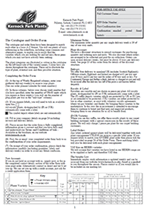 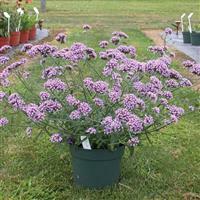 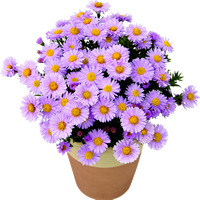 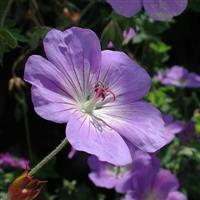 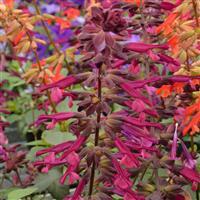 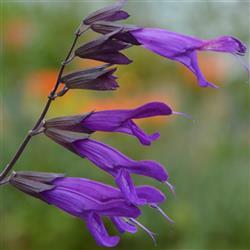 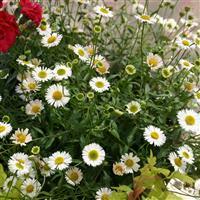 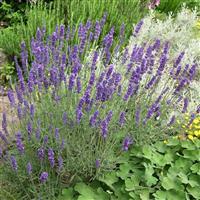 Prefers full sun, or partial shade with moist but free-draining soil or compost. A wonderful addition to a shade or woodland garden or summer border in the full sun with lots of water to see the darkest foliage.